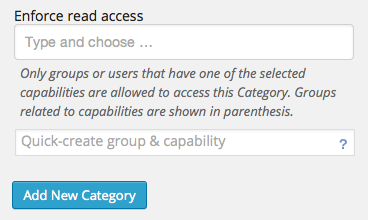 Access restrictions for categories and tags, also supporting custom post types and taxonomies. 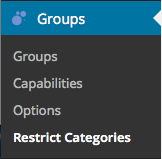 Groups Restrict Categories features access restrictions for categories, tags and other WordPress taxonomies, including support for custom post types and taxonomies. 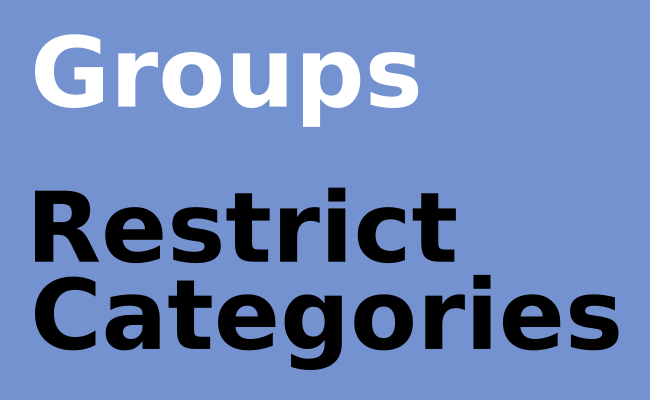 This extension based on Groups is useful if you want to restrict access to whole categories and their related posts. 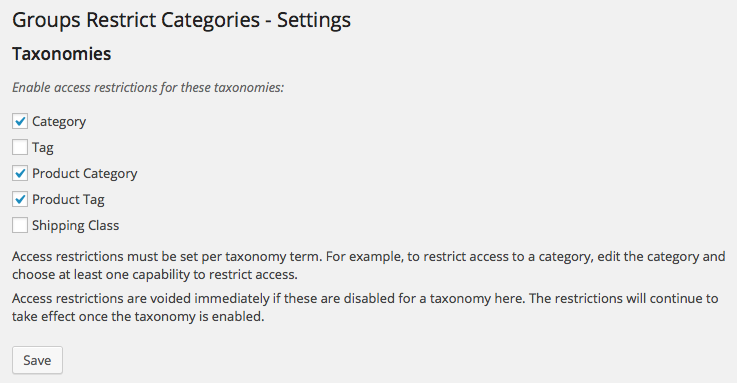 Beyond categories, it also allows to control access to other taxonomies like tags or those that are provided by third-party extensions in the form of custom post types and taxonomies. 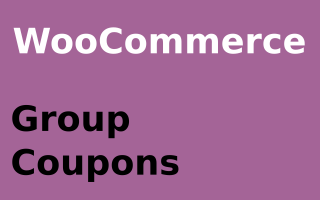 If you are using the popular WooCommerce, you can use this extension to restrict access to products by Product Categories or Product Tags. 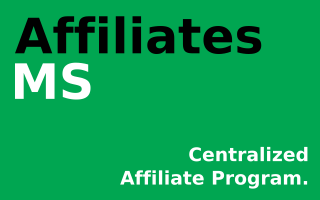 This can be useful if you have certain products which only specific customer groups should be able to purchase, like exclusive products and packages for wholesale and distributors. For more details on this product please visit its Documentation. 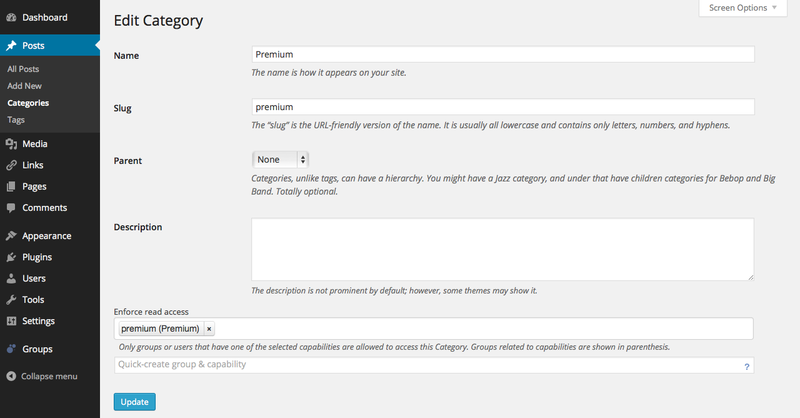 Questions can be posted on the Plugin page. 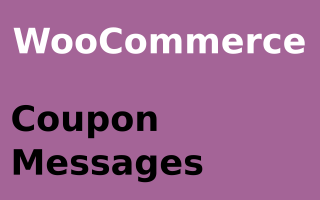 Premium support is provided in the Forums. 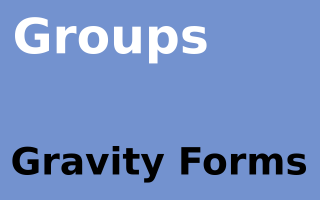 This extension requires the Groups plugin for WordPress.